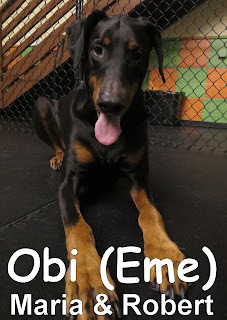 Obi came in for his assessment yesterday morning. 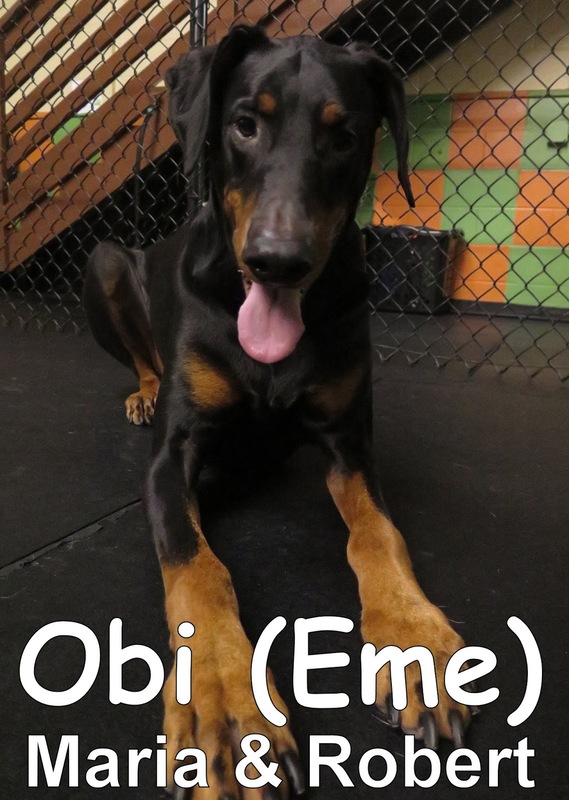 He is a five-year-old, eighty-pound, Doberman. He joined our Large Dog Program and had a good first day. Obi enjoyed playing with the other dogs, especially Nellie the Old English Sheepdog. This morning we welcomed Mabel & Tobey to the Fort. They both joined our Small Dog Program. 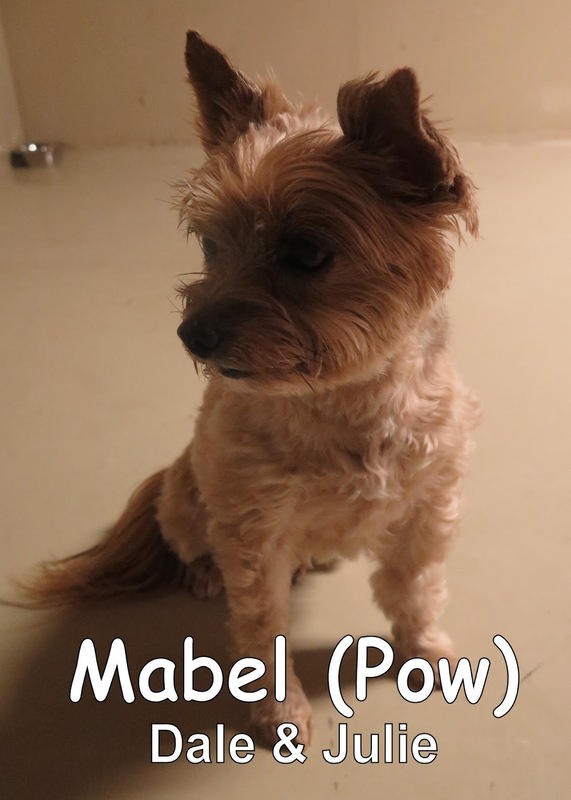 Mabel is a ten-year-old, eight-pound, Yorkie Mix. Tobey is an eight-year-old, nine-pound, small breed mix. They spent their first morning here mingling with, and getting to know the other small dogs. They are all three welcome back anytime.